Do you like Worms Zone? Share it with your friends. 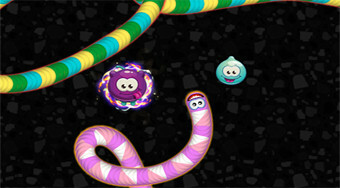 Move with the worm on the playing field, eat jelly candies and dispose of worms from other players around the world.